Welcome to the Essex County Lawn Bowling Club! Welcome to BOWLSNJ, the home of the Essex County LBC. 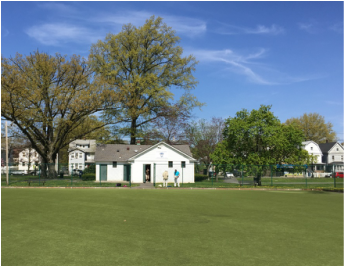 Lawn Bowling has been at Watsessing Park in Bloomfield NJ since the 1920’s and a home to many champions. Come and join the fun and enjoy this relaxing and enjoyable sport among friends. A chance to be competitive or just enjoy a social atmosphere while getting light exercise. Come give it a try, you’ll be glad you did. Watch for our open houses or just pop by and say 'Hi'. 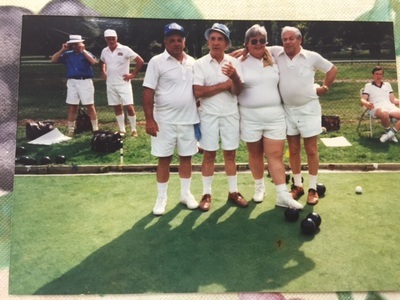 2019 Essex County Lawn Bowling Club Schedule is now available...click here. Check out the new look & feel of the Bowls USA website...click here. 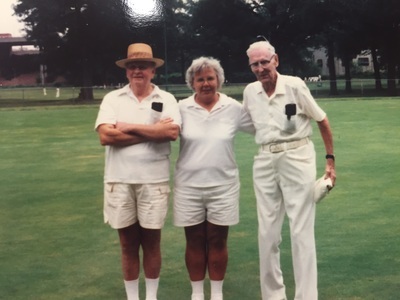 We recently lost one our legendary bowlers, Isabella (aka "Izzie") Forbes on Sat, June 13, 2015. We are deeply saddened by the loss as she was an integral part of ECLBC, becoming the first woman President in 1979. 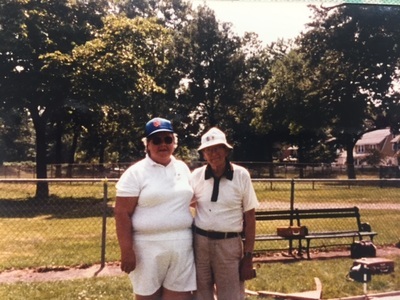 She was not only a pioneer in our sport but her love of the game showed in her continued promotion of the game. She will be truly missed.